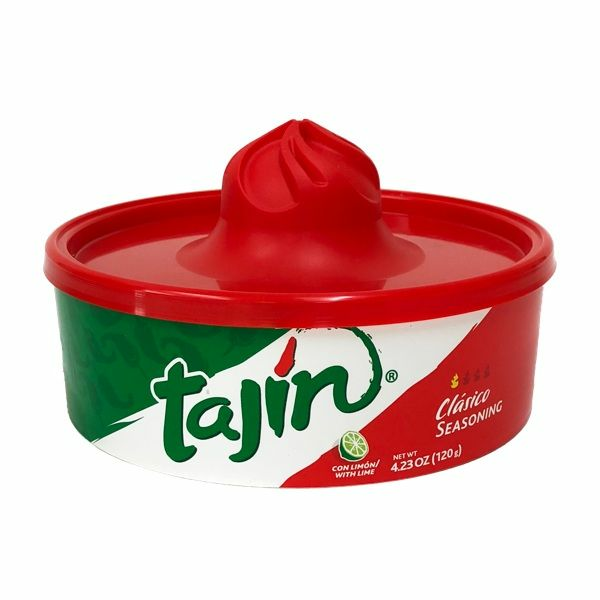 What better way to frost your cocktail glass than with Tajin Fruit Seasoner. 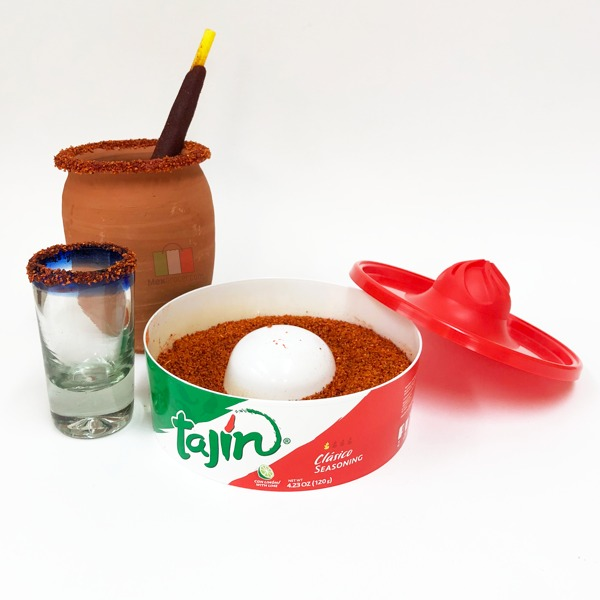 Just squeeze lime or orange into the lid, dip your glass in juice on the lid, then rim with Tajin... and ENJOY! There are so many recipes that go perfect with Tajin Classico chile powder seasoning, such as cucumber drink, mango frappe, fruit punch, watermelon smoothie or the all famous Michelada.